At one confectionary in WNY, it’s just as much fun to shop for your Easter basket fillings as it is to get an Easter basket. The Easter season has arrived and all that’s left to do is add a sweet touch to your holiday basket with the help of Fowler’s Chocolate. 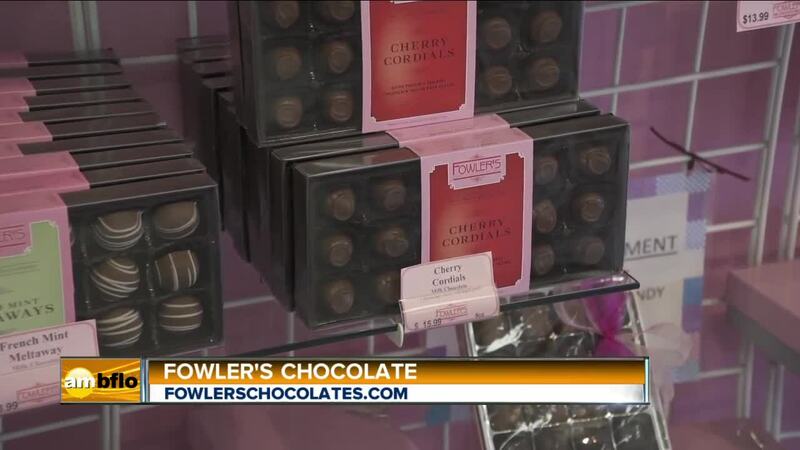 At one confectionery in WNY, it’s just as much fun to shop for your Easter basket fillings as it is to get an Easter basket. The Easter season has arrived, and all that’s left to do is add a sweet touch to your holiday basket with the help of Fowler’s Chocolate.